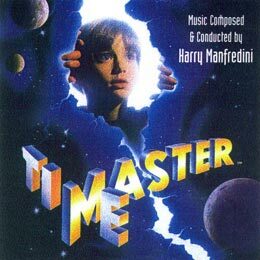 I am enormously pleased by and excited with Harry Manfredini�s score to TIMEMASTER. In my fifteen years as a writer-director, I have never had a better experience with a composer. Harry was extremely professional, creative, and receptive to my ideas. In addition, Harry was on budget and provided enormous musical production value. 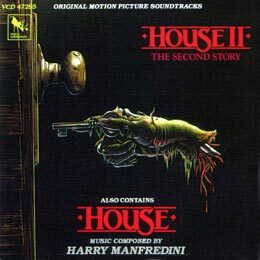 Harry Manfredini, perhaps best known for his genre scores including Friday the 13th and its sequels, here proves once again why he is a master at creating musical suspense. 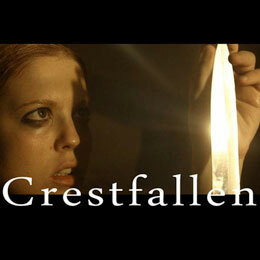 His score blends perfectly with the noir-like lighting, elevating the film from creepy to downright unsettling. It is a brilliant yet subtle score. 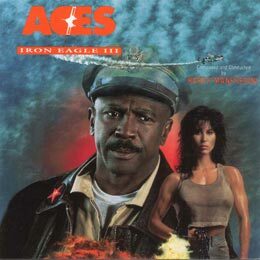 Ingenious best describes Harry Manfredini�s work for me on ACES: IRON EAGLE III. Despite severe budgetary restraints Harry produced a first-class score, done with great flair and humor. He was a real pleasure to work with. With Harry Manfredini�s hypnotic score playing over the opening credits, �The Days God Slept�opens with the grace of a silk curtain in a gentle breeze. When the camera and score dance together, cinema becomes a magical piece of art. The combination of Manfredini and Kipp take what could be an average story and raise it to a highly impressive level. From suspense to comedy, and all the stops in-between, I�ve found Harry to be an unusually inventive and talented composer. Besides he�s a hell of a lot of fun to work with! 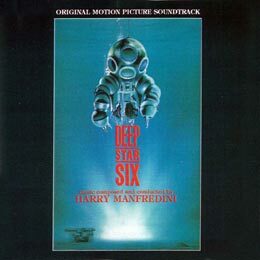 The central theme of DEEPSTAR SIX is marvelous, evoking the beauty of the ocean floor. Attack cues like �Shock Wave� are quite rousing and suspense cues such as �Shark Darts� involving. Manfredini also finds time for such warmer moments as �Our Baby�s Heartbeat�-- indeed he is on top of the entire film. Harry Manfredini is focused, gifted and versatile. He�s always sensitive to the creative needs, and budget realities, of a given project. I find him a delight to work with, and I recommend him highly. - Harry Shannon, Vice-President of Music, Carolco Pictures Inc.
Manfredini�s diverse, economic and ultimate effective work proves that B-grade movies can indeed be graced by first-class scores. DEATH WITHOUT CONSENT covers the gamut of human emotions: love, sacrifice, deceit, murder, betrayal, and spirituality. No one understood the deepest layers of this story as Harry and no one could have expressed the score more beautifully. Introducing exotic instruments gave a unique dimension to the foreign characters. It's an amazing score! Harry is a consummate professional. There isn�t a pitch he can�t catch, or hit. From the creepy woods of Crystal Lake, to the world of almost tomorrow in WAR OF THE WORLDS, Harry always paints with the right colors. He sets a mood as effectively as anyone I know. He is an absolute dream to work with. Harry�s music captures the moment every time, masterfully blending musical mood with picture. We have worked together on two features and several television shows. Each score is distinctive and highly memorable. Working with Harry is a director�s dream. DEEPSTAR SIX has a robust score, once again he maximizes scenes that might otherwise go unnoticed. Manfredini has a talent for capturing the essence of a scene and just hearing the music that will immerse the viewer in the moment. There were points when watching the film that the score just melts into the scenery and the whole moment evolves beyond words. 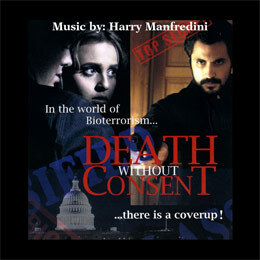 Harry Manfredini wrote the music for our movie "A Gun, a Car, a Blonde." The score he created was magical, a mixture of jazzy, cool and haunting beauty. He was also terrific to work with, full of fun and humor. We would work with Harry again in a minute! 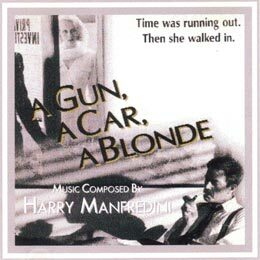 As a producer of many feature films (and thus many scores) over the years, I can honestly say that the only one I keep in my car and listen to frequently is "A Gun, A Car, A Blonde". That to me is a tribute to a great soundtrack--Thank you Harry! DEEPSTAR SIX has a robust score, once again [Manfredini] maximizes scenes that might otherwise go unnoticed. 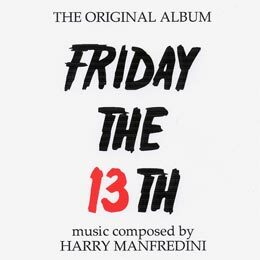 Harry Manfredini is a truly gifted musician. A genius in every sense of the word who I feel proud to know and work with. I�m confident that when he scores a film, the music will come in on time, on budget and it will be great! Having Harry do the score was a blessing on so many levels. After our first talks, I knew I was working with a genius. Harry saw things in the film that even I didn�t know were there. I gave him the freedom and the opportunity to create without inhibitions. The results were absolutely amazing. Harry makes our non-verbal children�s films come alive. 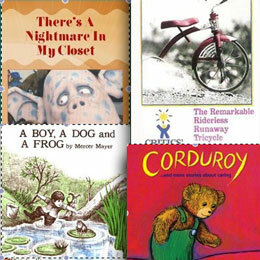 His music has helped give a frog, a tricycle, a teddy bear and several cats and dogs charming personalities. Since 1976, he has scored all 17 of our films. 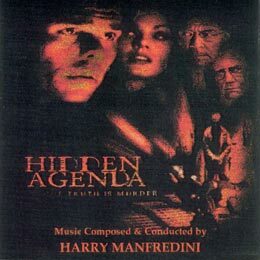 Hidden Agenda is a modern day cold war spy/thriller that needed a special score that was warm but frigid, open but sufficating, jazzy but constrained. Despite a grueling schedule the Maestro delivered a brilliat score. I am eternally grateful. 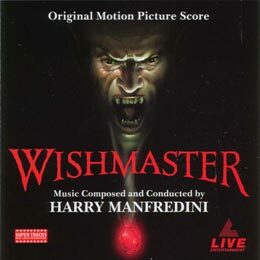 One of my biggest highlights on WISHMASTER was working with composer Harry Manfredini whose score enriched the film layering tension, texture, and mysticism with Persian themes that gave the picture a creepy magical quality. 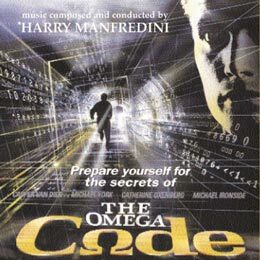 THE OMEGA CODE was the second film I had the privilege of working with Harry Manfredini. He respects schedules and budgets and as a producer that is obviously very important. Besides his music greatly elevated the overall quality of the picture. He is as absolute pleasure to work with and in this town that is saying a lot. © 2018 Manfredini Music Ltd.